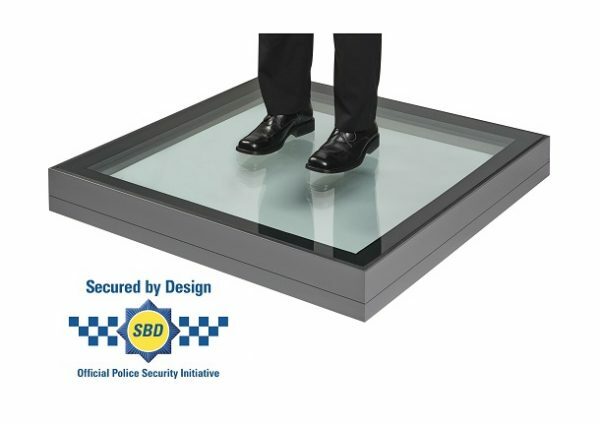 Our secure by design walk on rooflight has been tested by leading independent testing facility, BRE (Building Research Establishment) and achieved LPS 2081:Issue 1 certification. This means that our rooflights conform to the requirements setout in The Building Regulations Approved Document Part Q (Secure by Design). The test involves a timed manual attack using various methods to determine whether the rooflight can withstand an attack by an intruder. The Duplus secure by design walk on rooflight is designed to be flush with surrounding flooring, typically on roof terraces with decking. For a Duplus walk on rooflight a builders kerb is required for this product. The walk on rooflight should be fitted first, with the surrounding flooring completed afterwards enabling an overall flush finish to be achieved. With a walk on rooflight product it is essential that the correct loading standards are considered, reference should be made to Eurocodes BS EN 1991. 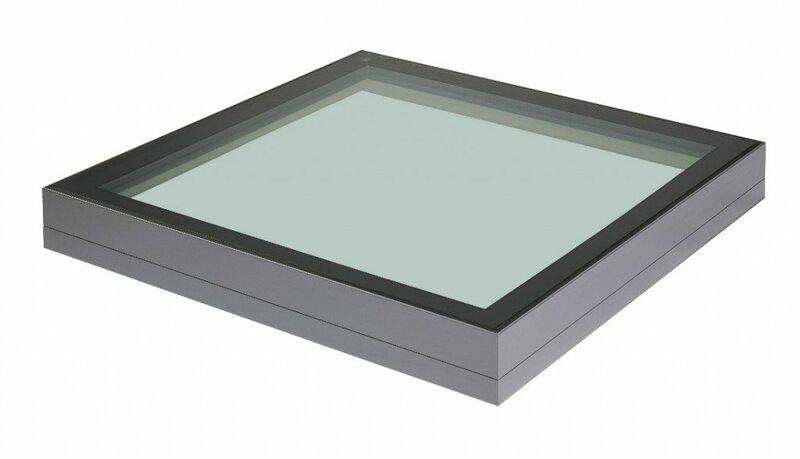 Duplus walk on rooflights are suitable for residential applications and have been designed to meet the imposed load requirements of BS EN 1991 Subcategories A1, A2, A3 and A5. This means that they are capable of withstanding a uniform distributed load (UDL) of 2.5kN/m² and a concentrated load of 2.0kN. Note, for new projects started after 1st October 2013, walk on rooflights stating only compliance to the lower loads defined by BS6399 (1.5kN/m² UDL and 1.4kN concentrated load) should be avoided. Following extensive structural glass calculations our smallest rooflights incorporate an external pane of toughened laminated glass which is 25.5mm thick. As you might expect, as the walk-on rooflight size becomes larger so does the thickness of the glass that you would walk on, so our larger walkon rooflights feature an external pane of toughened laminated glass which is 31.5mm – 33.5mm thick (dependant on ultimate glass specification). Our walk-on skylight achieves outstanding thermal performance. True U-value and Ud-value available upon request.